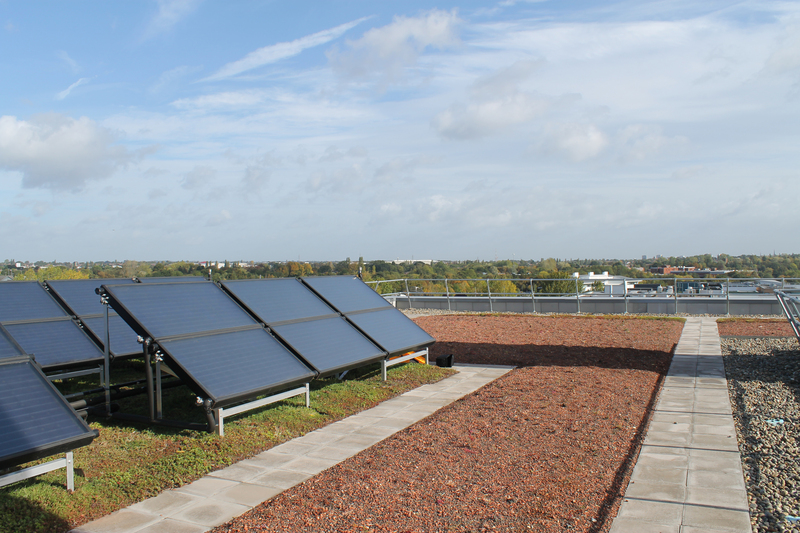 "PVT and PV on a world class academic facility"
The project, Warwick University's new science building has used a combination of Building Integrated Photovoltaics and PowerTherm PVT in order to meet its BREEAM targets. The building was built to house a world class microscopy facility and will provide accommodation for the Warwick Centre for Analytical Science which is a national and international hub for research and training in the analytical sciences. This further enhances Warwick's international research reputation and has played its part in helping the University double its research student numbers and place the University of Warwick among the World's top 50 research institutions. BAM designed and construct the 4,795 square metre structure. The firm's achievements, using renewable energy technology and systems integration design outsourced through Carbon Free Group members. Richard Dakin, BAM's Director in the Midlands, said: "Both the University of Warwick and this research project for it are prestigious, so it is clearly excellent news for BAM. It shows how well regarded we are in the Midlands and in the education sector. These will be genuinely world class facilities." 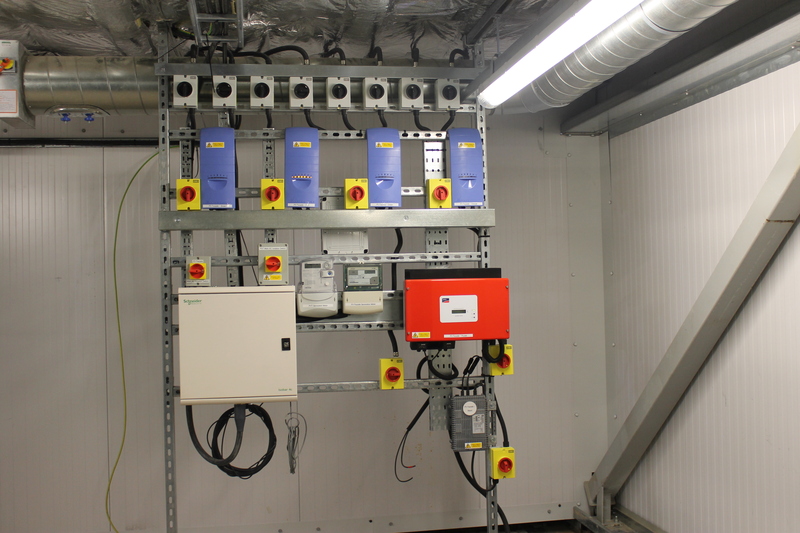 Colin Lawrence, the project manager said: "One interesting aspect of the project will is the need for anti-vibration foundations because of the sensitive nature of the equipment in use at the laboratory. No piling work will be undertaken, because there is a bedrock foundation." The architects for the project were BMJ; appointed as structural engineers are Arup and Couch Perry Wilkes act as M&E consultants and specialist series through Carbon Free Group. 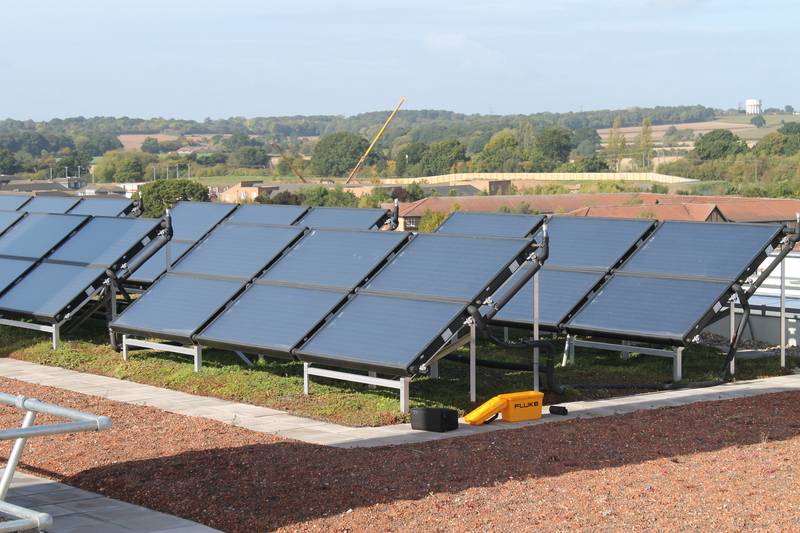 Carbon Free Group members provided the design and supplied of the integrated renewables to the site, which was challenging given that the site is supported by a gas fired Combined Heat and Power plant, so the 6.9kW PowerTherm panels are simply offsetting as much gas as they can. 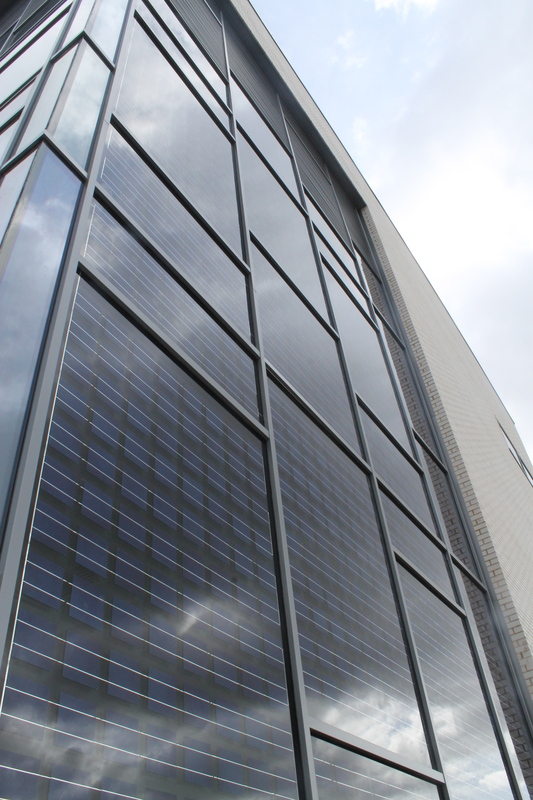 The building integrated PV façade adds an additional 3kW to the building bringing the total peak electrical output to 10kW. 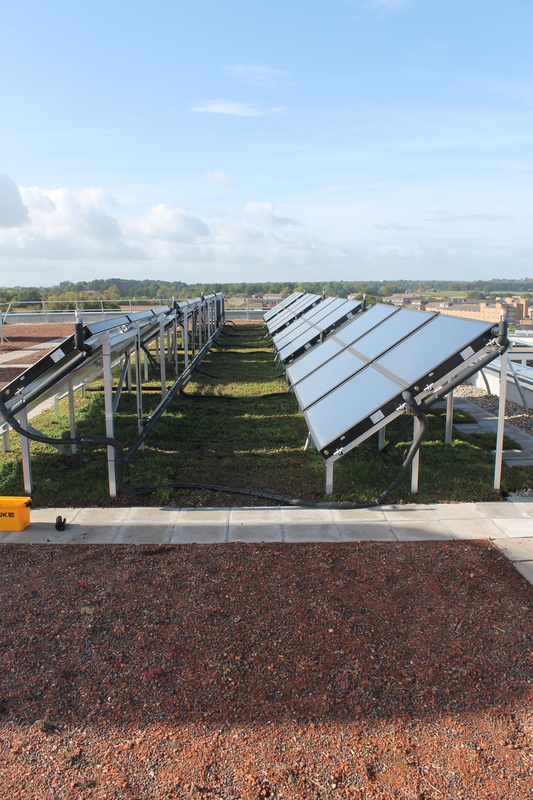 The project is another excellent demonstration of how integrated renewables can be used to maximise CO2 offset particularly when space for alternative solar technologies is an issue.